No need to stress about your holiday shopping! Windsor Crossing’s gift guide is here to help you find something for everyone on your nice list. 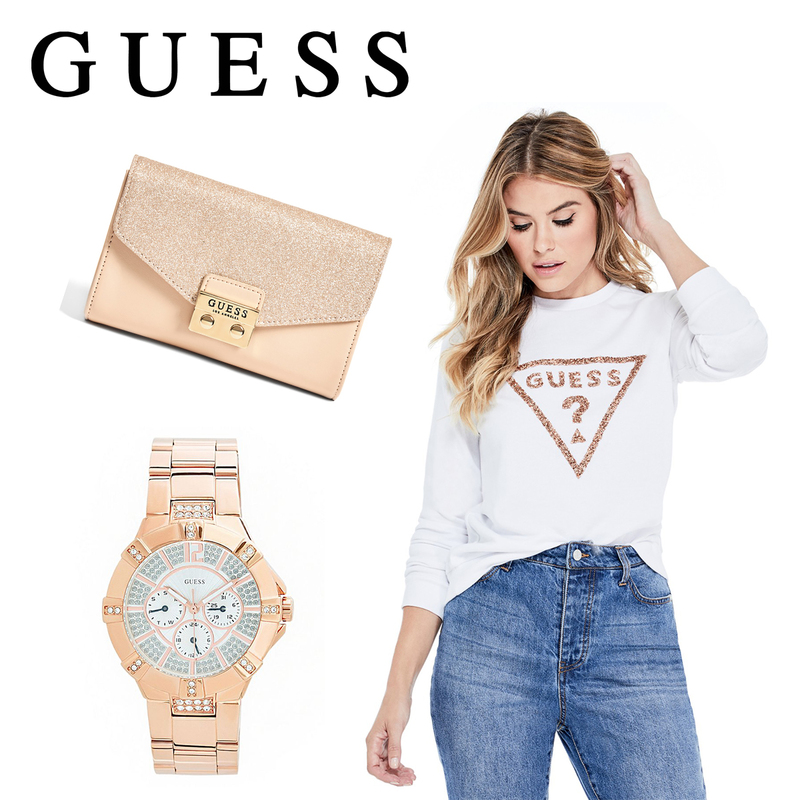 Guess has an amazing selection of apparel and accessories for the girl who loves to glow. We especially love the Whitney embellished logo pullover, Dahlia push-lock mini crossbody clutch and multifunction watch in trendy rose gold. 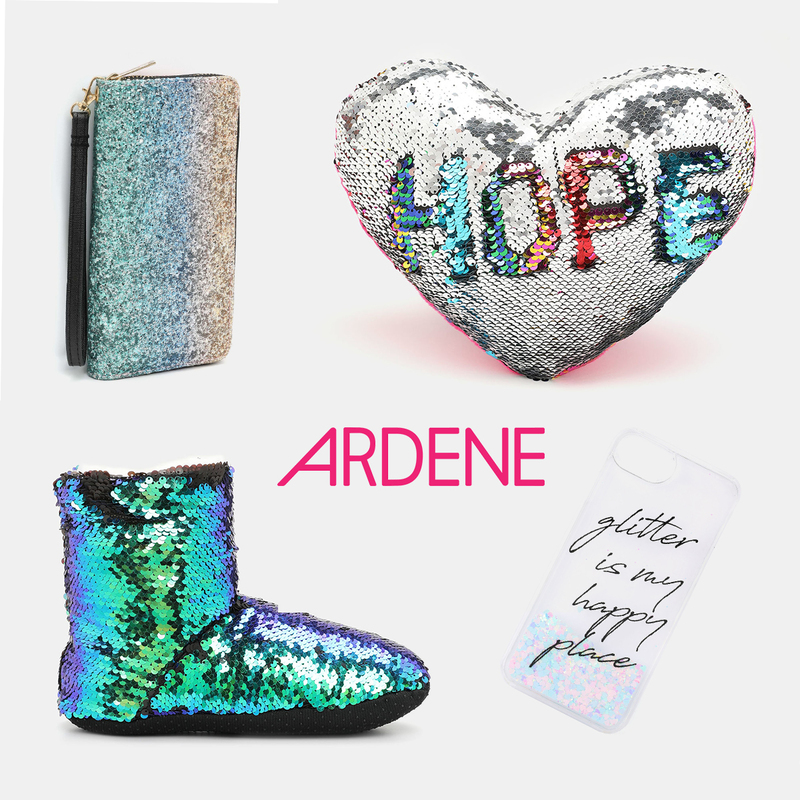 Stop by Ardene for glitter accessories for home or on the go! 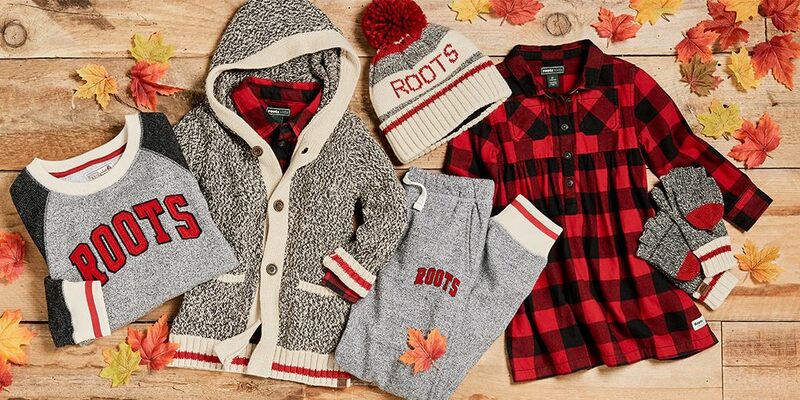 The casual and chic person on your Christmas list will love Roots' Cabin Collection. Featuring classic knits and flannel, these items will be sure to keep them warm and fashionable this winter. Check out Tommy Hilfiger for their various logo sweaters and Reitmans for their cozy knit slippers! Who doesn't love a bit of pampering? Sunshine Nails offers a variety of types of manicures and pedicures and more! They also offer hot stone body massages, mink eyelash extensions, eyebrow waxing and more! Gift certificates are available in-store. Shopping for a fragrance fanatic? 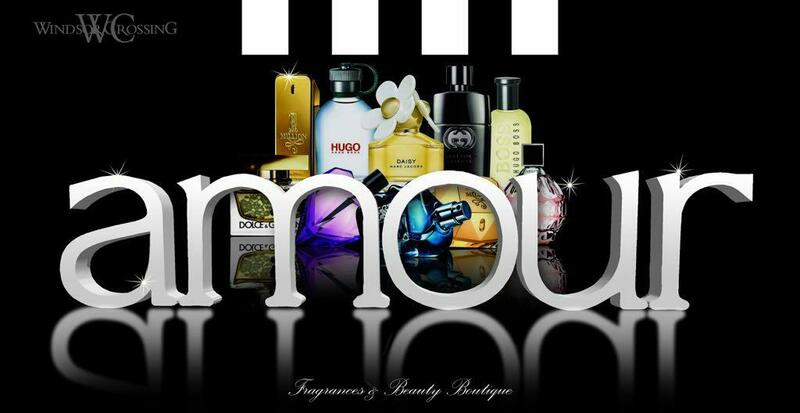 Head to Amour Fragrances and Beauty Boutique where you'll find a luxurious selection of perfumes and colognes. 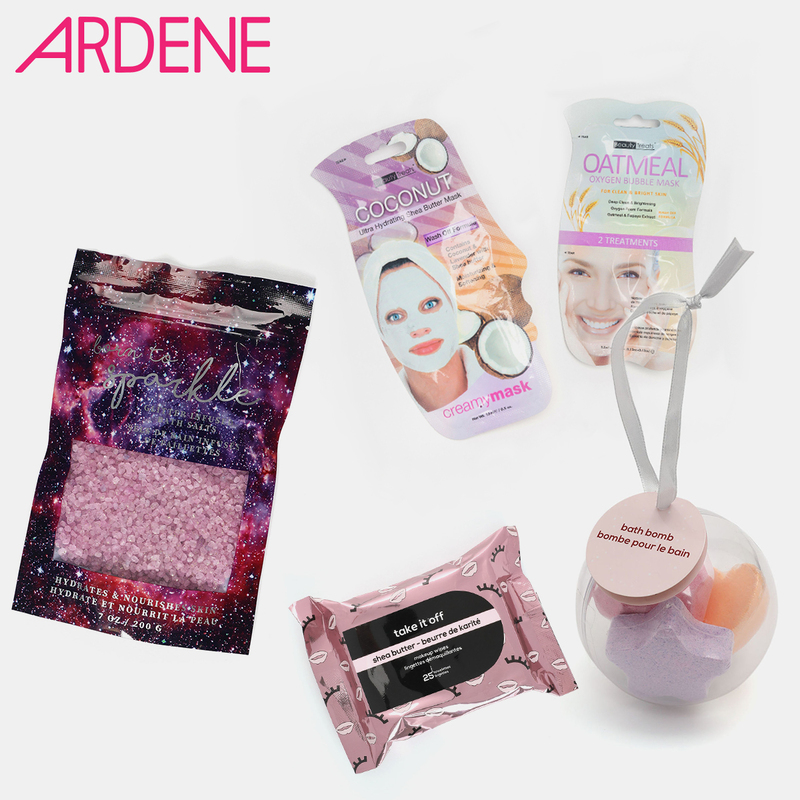 Treat your loved one to a spa day at home with stocking stuffers from Ardene! 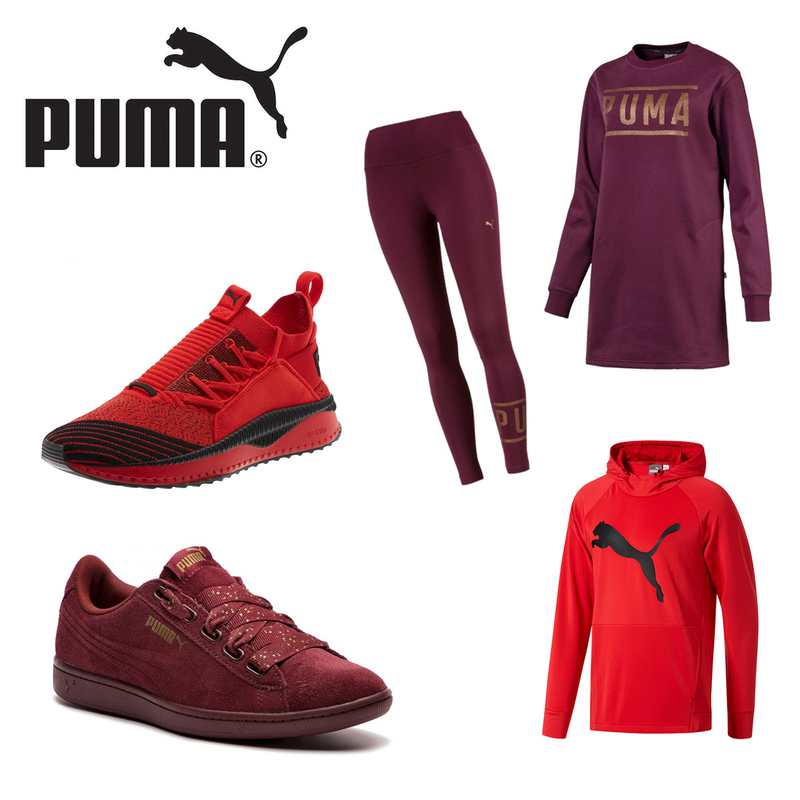 For the athlete (or athleisure enthusiast) on your list, stop by Puma for stylish running shoes and active wear. This season's reds and burgundies will make for an especially stylish and festive gift! Bench is another great stop for the athleisure lover on your list. Their lounge wear and famous logo tees and hoodies are sure to be a well-recieved gift! For the outdoorsy type, stop by Columbia where you'll find a large selection of outerwear featuring their Omni-Heat Insulation. This technology will surely keep them warm during even the coldest winter days. 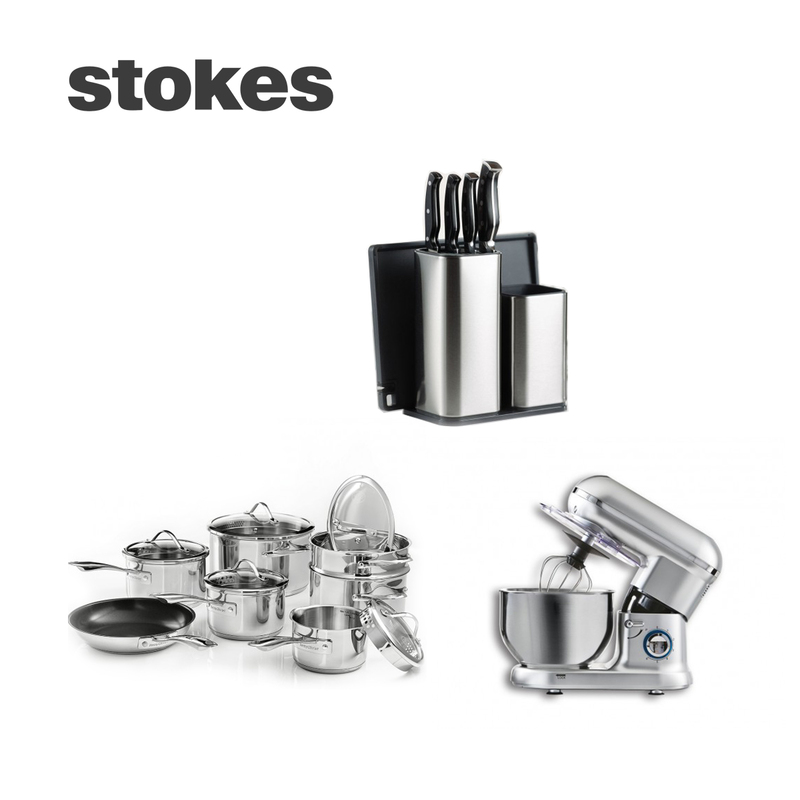 If the person you're buying for loves spending time in the kitchen, they will love any of the cook's tools and gadgets available at Stokes. 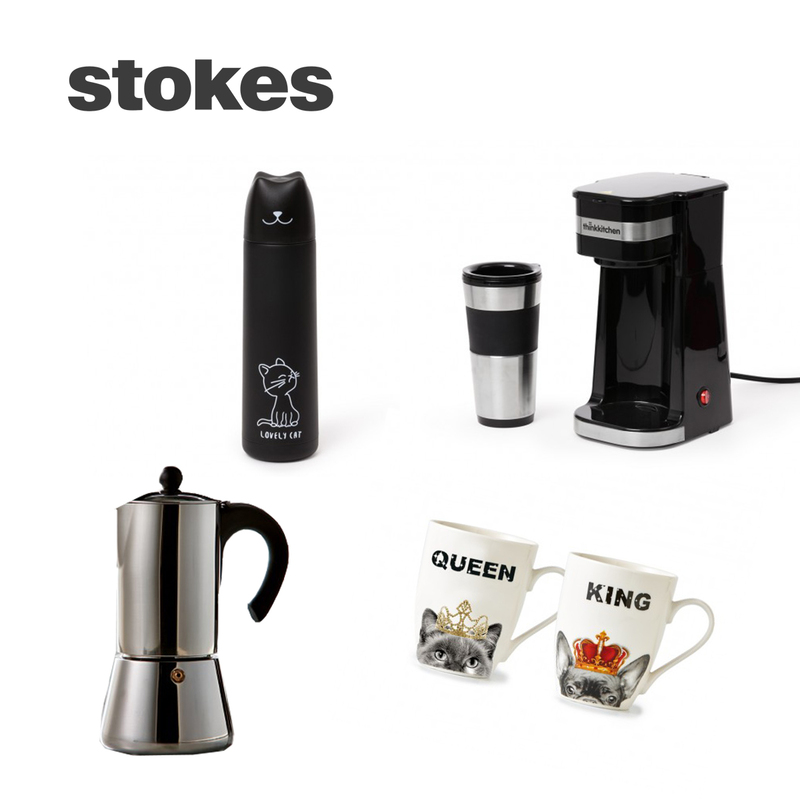 Stokes also carries a variety of items sure to make the coffee lover on your list very happy on Christmas morning. Gift cards are available in Windsor Crossing Cusomer Service office from 10am-6pm Monday through Saturday and 12pm-5pm on Sundays.